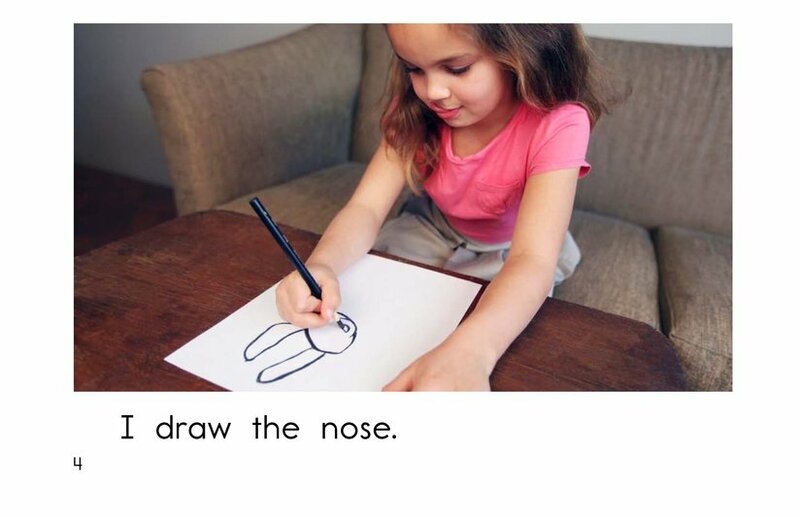 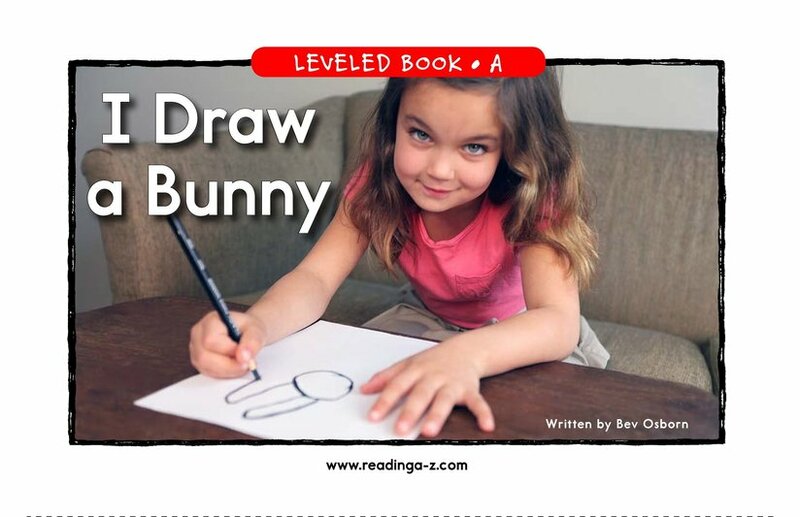 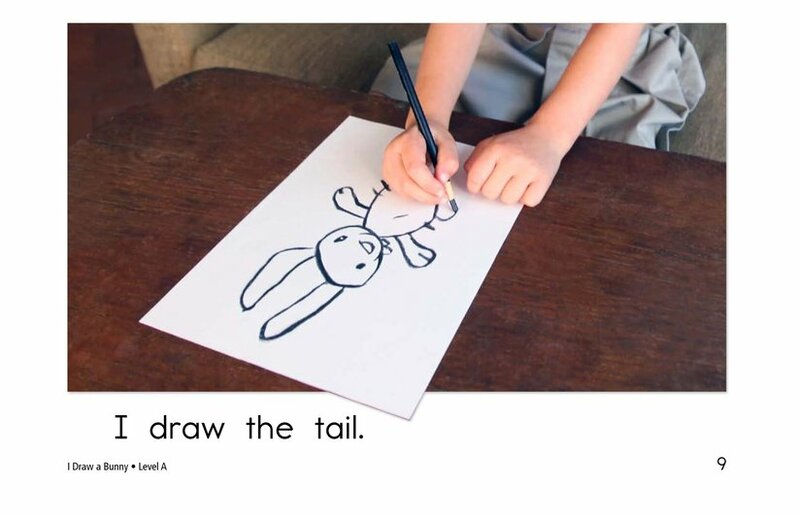 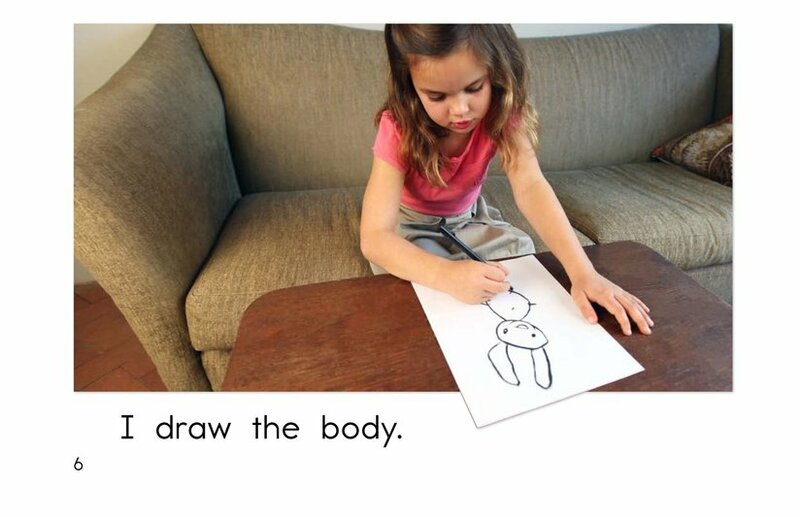 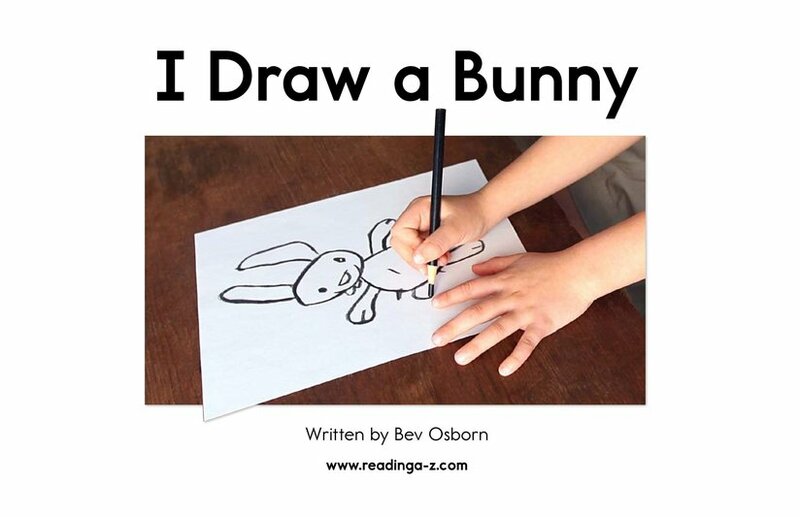 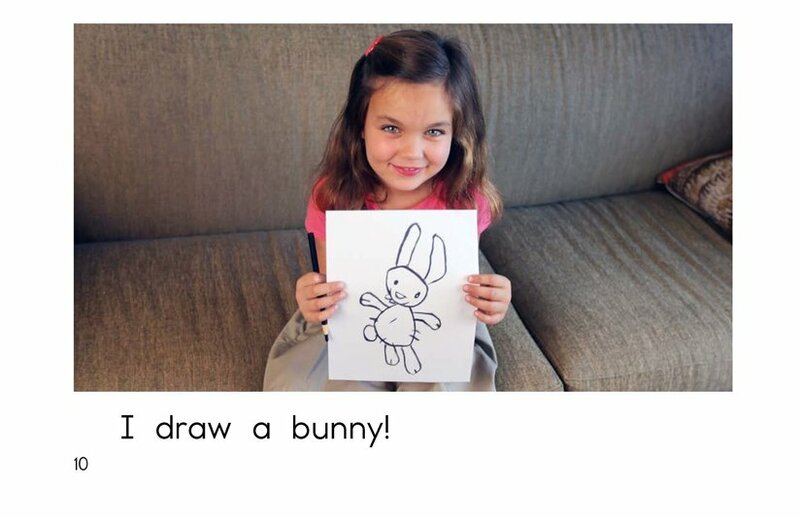 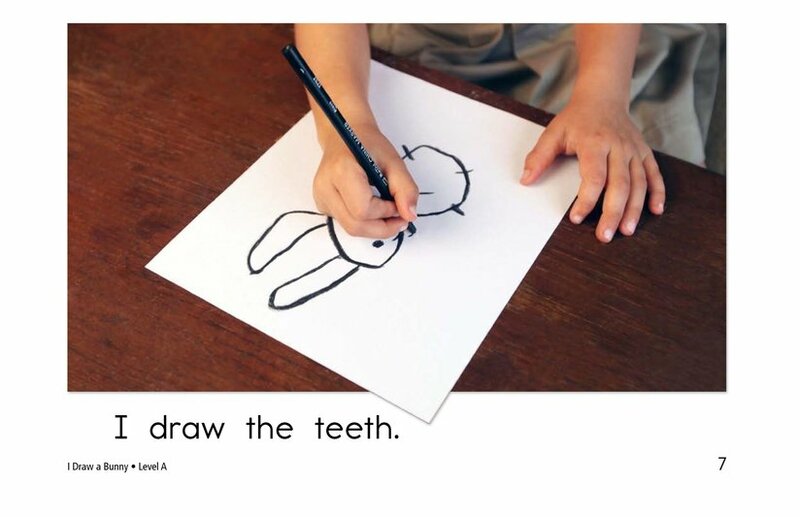 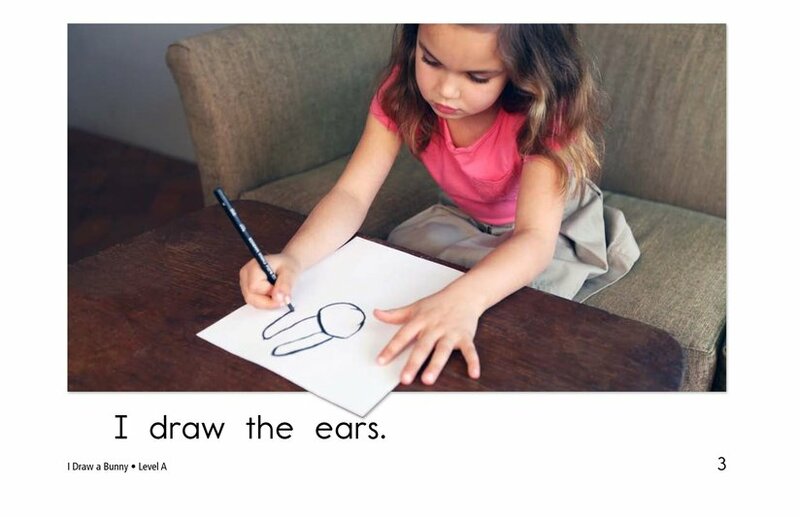 In I Draw a Bunny, students will read about the steps a girl uses to draw a bunny. 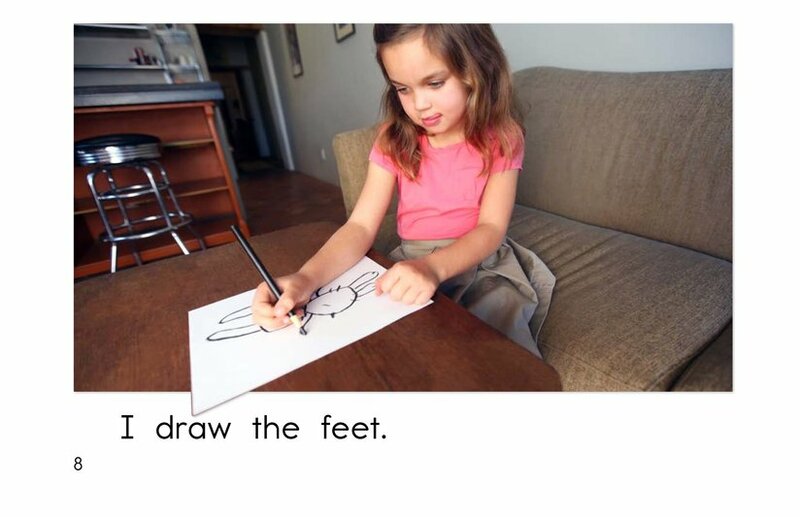 Early emergent readers are supported by high-frequency words, repetitive phrases, and detailed photographs. 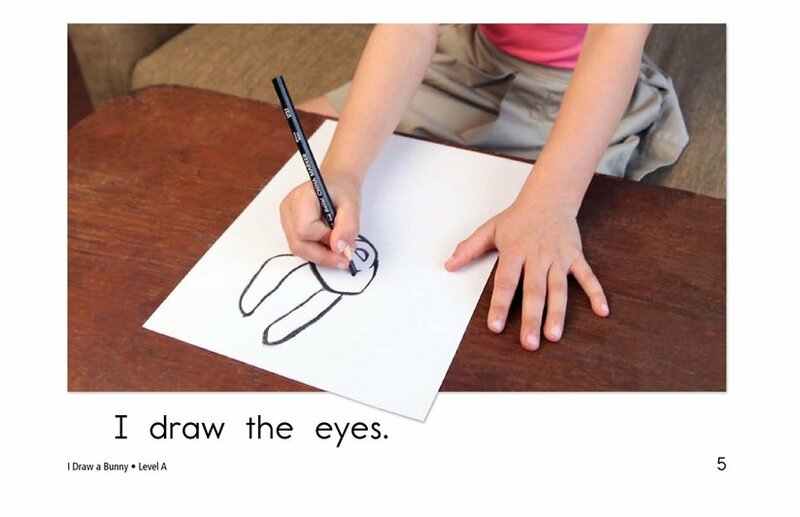 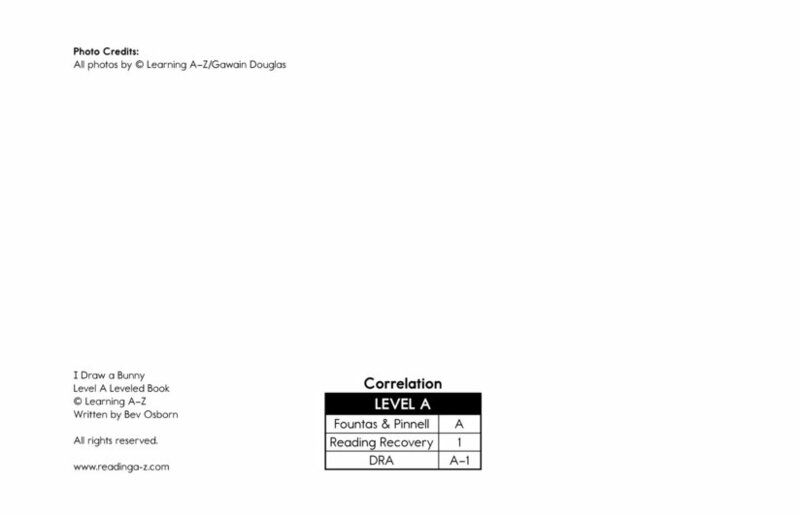 Students will have the opportunity to locate details that support the main idea as they read this interesting how-to book.